Hi, I'd like to show you this page I found on Furniture Options New York's website. This oval dining table has carved stylized legs and smooth wooden edges and tops that make it the centerpiece of your elegant traditional dining setting. Comes with two 12" leaves that extend it from 52" to 72". 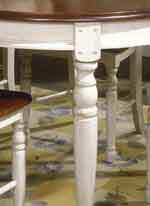 This dining side chair has delightfully carved legs and back that frame the excellent woodwork of the seat. 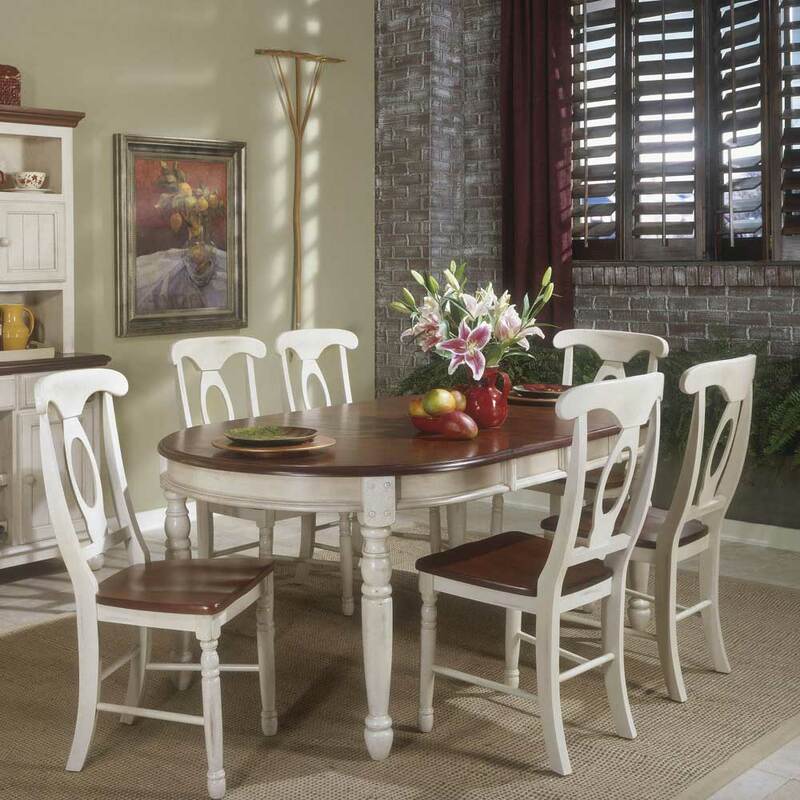 The British Isles Buttermilk Oval Table & 4 Chairs by AAmerica at Furniture Options New York in the Orange County, Middletown, Monroe, Hudson Valley, New York and Morris County, Goshen, Pike County area. Product availability may vary. Contact us for the most current availability on this product. The British Isles collection is a great option if you are looking for Casual furniture in the Orange County, Middletown, Monroe, Hudson Valley, New York and Morris County, Goshen, Pike County area. 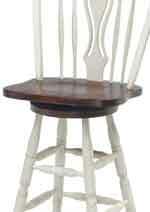 Browse other items in the British Isles collection from Furniture Options New York in the Orange County, Middletown, Monroe, Hudson Valley, New York and Morris County, Goshen, Pike County area. I love my table and chairs. Looks beautiful in my kitchen. The only thing I wish , is that I could put more leaves in my table. I have a large family and need more room . It's a little smaller then I would like . But very beautiful. And very well made !